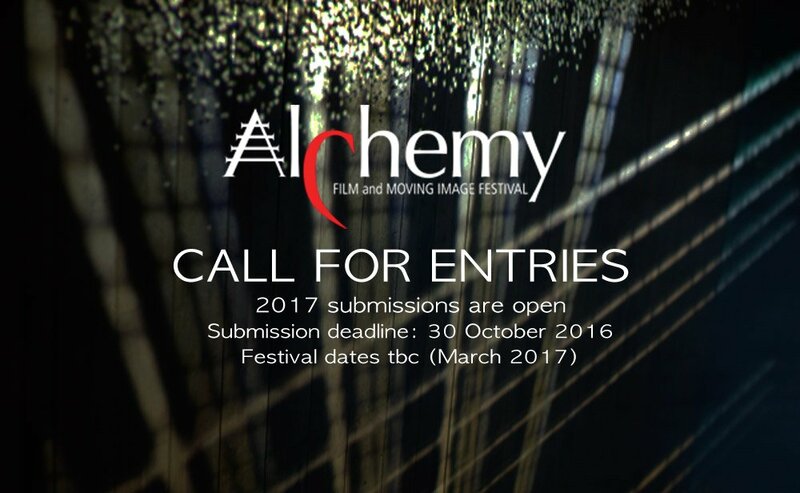 Alchemy Film and Moving Image Festival is an international festival of experimental film and artists’ moving image. 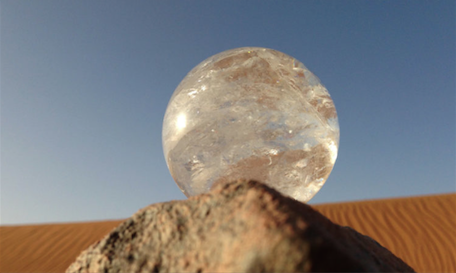 Alchemy Film & Arts was founded in 2010 and has produced seven editions of the Alchemy Film and Moving Image Festival. The festival is produced in partnership with Heart of Hawick in the Scottish Borders. The 2017 festival screened 139 films from 21 countries over five days, with 46 world premieres, 14 European premieres, 39 Scottish premieres and over eighty filmmakers in attendance. 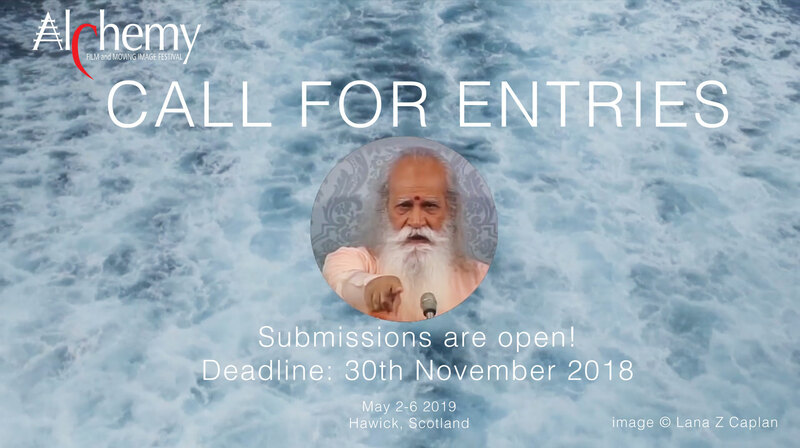 Alchemy Film & Arts also engages in developmental projects for experimental film and artists’ moving image production in Scotland, including artists’ filmmaking residencies, a year-round exhibitions programme, filmmaking symposia, touring programmes and community filmmaking initiatives. In 2017, Alchemy Film & Arts curated Scotland’s national exhibition at the Venice Art Biennale, presenting a major new film commission by the artist filmmaker Rachel Maclean. 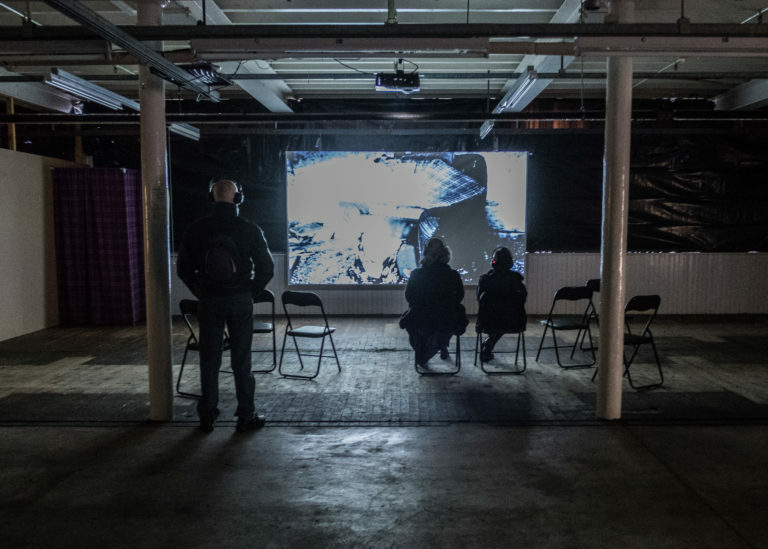 The Festival was initiated in 2010 as a collaborative project between Alchemy Film & Arts (a registered Scottish charity), Heart of Hawick (a venue and cultural regeneration initiative run by Scottish Borders Council) and Creative Arts Business Network (CABN). 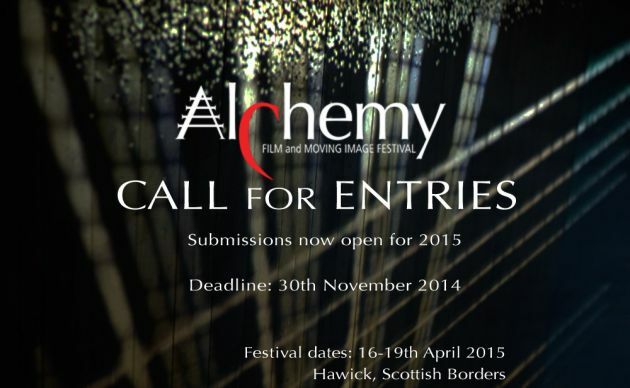 It is now run as a partnership project between Alchemy Film & Arts and Heart of Hawick. 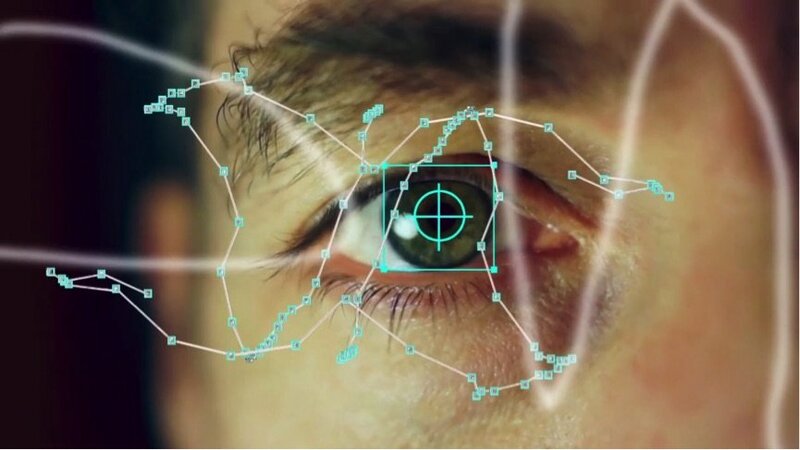 Richard Ashrowan, a Scottish Borders based moving image artist, has been the festival’s Creative Director since 2010. Heart of Hawick and Alchemy Film & Arts are again working together to create the eighth edition 2018 festival. Heart of Hawick is the central venue and festival hub, while the Creative Director coordinates the creative input of the festival partners. 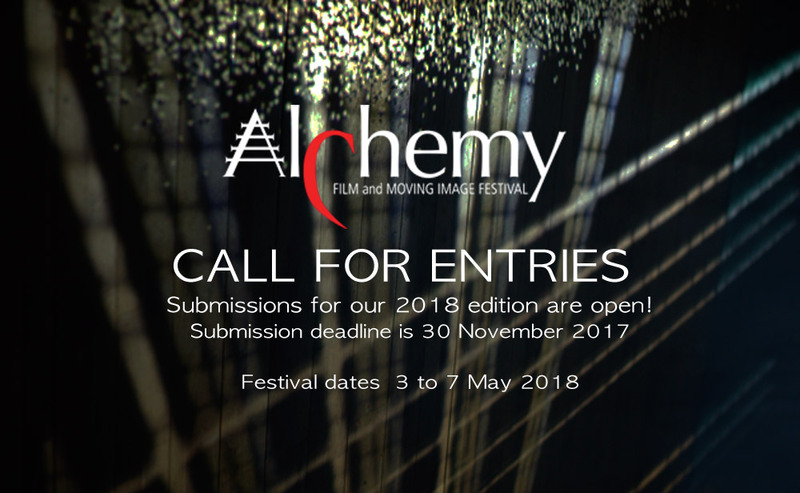 Submissions for the 2018 Alchemy Film Festival (3-7 May 2018) are open!